Our company has for many years supplied home and business customers with genuine and compatible Epson XP-30 ink cartridges using our product knowledge to create the best value packages in the industry. Our staff expertise is second to none and we pride ourselves on our professionalism. Compatible ink cartridges can provide savings of up to seventy per cent but do not damage your printer because they are filled with the same ink as genuine Epson cartridges and the carrying vessels are recycled from genuine products. 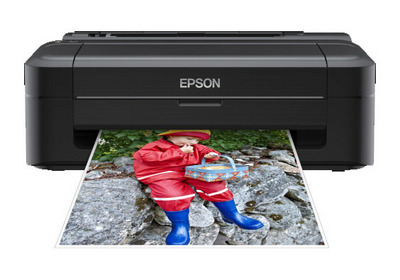 Epson XP 30 inkjet is available at the cheapest price and Free Uk Delivery, would also work with other Epson products that have a matching specification.